I'm a big Ebay person, however I never thought to buy high end cosmetics there. 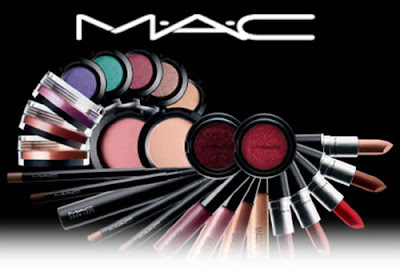 So when I contemplated the idea, a friend told me that MAC Cosmetics are usually never REAL on Ebay. This came as quite a surprise to me, because I didn't know there were fakes online when it came to makeup. I find it very disturbing, because who wants to wear fake makeup? Who knows what it's made out of? So in my research, I found a website that gives you all the trusted Ebay sellers that you can buy authentic products from. So here you go! All Cosmetics Wholesale – 100% authentic items, ships internationally. Rock the Catwalk – 100% authentic items, friendly customer service, fast shipping.